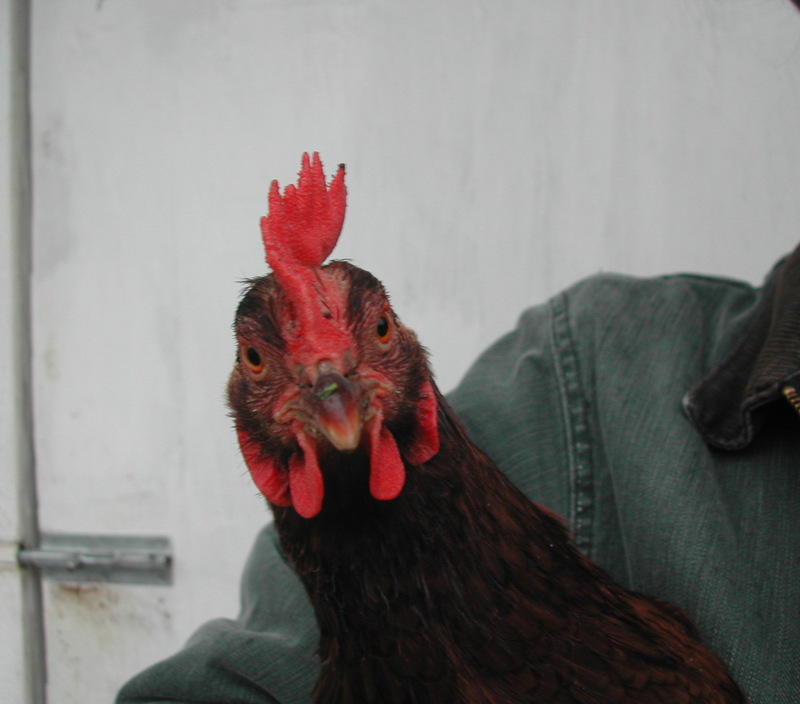 Medium Girl, a nearly three year old Rhode Island Red hen, is the 2010 June’s Corner Garden Employee of the Year. It was a hard decision, as all the girls did good work in the garden, but Medium Girl stood out from the rest. 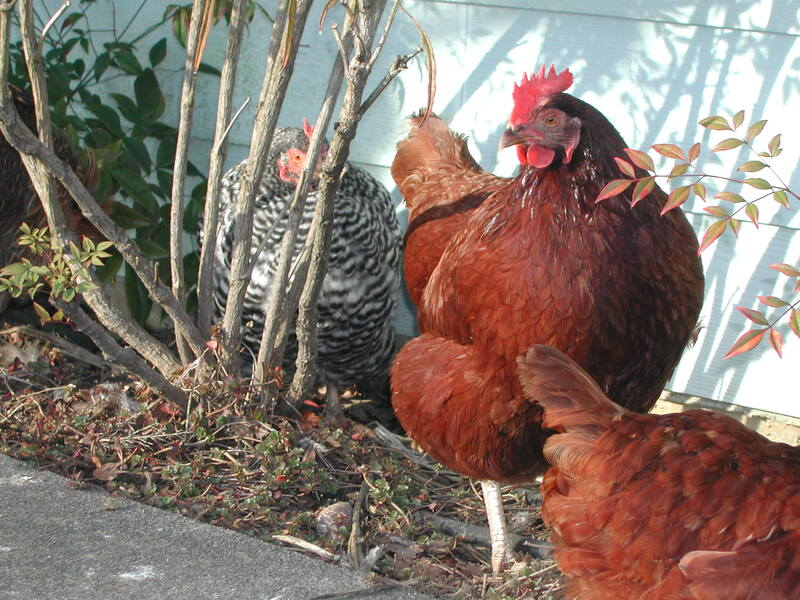 When two of our other reds passed on last summer, Medium Girl held fast, keeping healthy, laying eggs, ferilizing the soil,and scratching for bugs and seeds. I even saw her eating slugs, a direct path to my heart. This winter, she is the only hen who is still laying eggs. All the others stopped laying in the fall, when they started molting. But there was no molting for Medium Girl. She persevered, giving us 4 to 5 eggs a week, with the same old feathers. Not bad for the winter. Congratulations, Medium Girl! We are lucky to have you working for us! Wonderfully clever post, Michelle. My congratulations to Medium Girl!! Awesome! What does she win? Our eternal love, respect and gratitude. 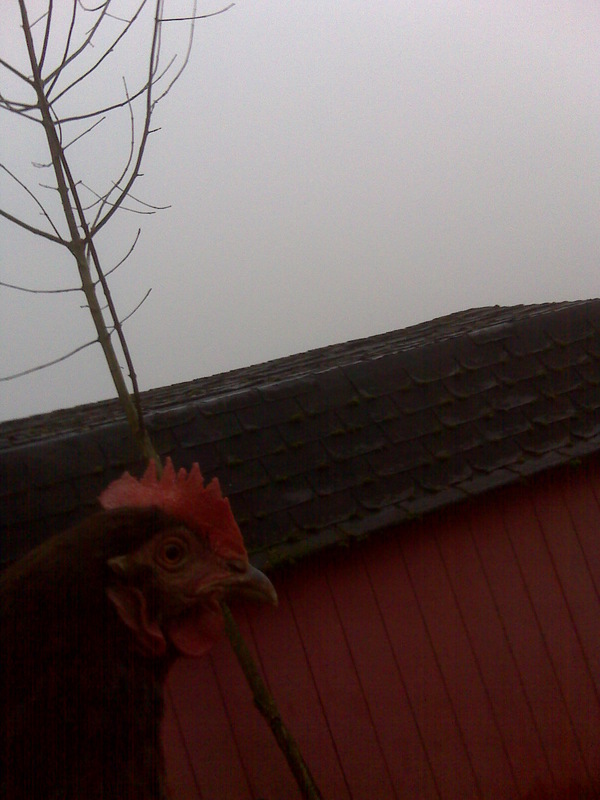 Plus a little extra scratch and first choice for her place on the roost.